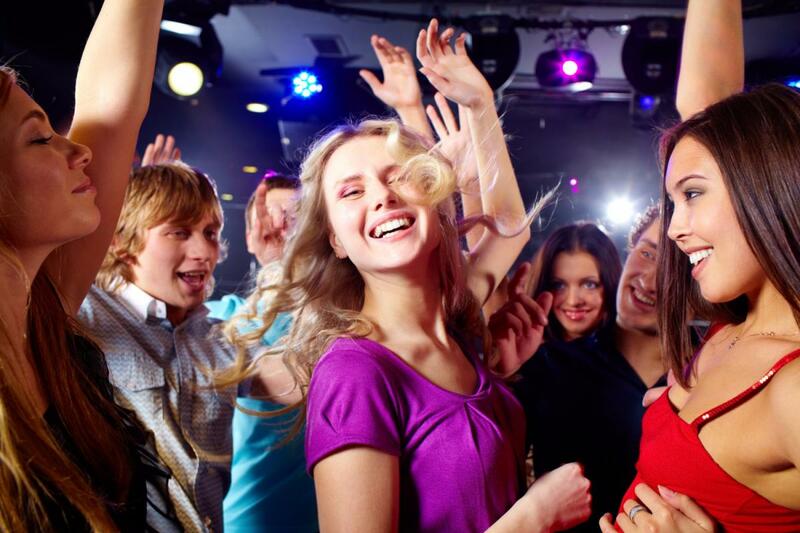 If you don't drink or haven't quite made it to twenty-one yet, worry not because there are plenty of opportunities to get out of the house and have fun in Orlando sans alcohol. The city of Orlando overflows with activities and events every week. If you're having a hard time finding things to do in Orlando besides bars and nightclubs there are plenty of ways to play that don't involve drinking. Orlando City is Major League Soccer's 21st team. Since their inception, the city beautiful has fully embraced their purple pride as a Lions nation. Catch a game in the new Orlando City Soccer Stadium for the full fan effect. Enzian Theater is a nonprofit arthouse movie theater in Maitland, Florida just outside of Orlando. They play host to special events throughout the year as well as the renowned Florida Film Festival, cult classics and free movies on the lawn. One of Orlando's most popular theme parks, SeaWorld is a great place to explore intricate marine life shows and exhibits. Be sure to stop by and say hello to their beautiful orcas whales and maybe even sit int he splash zone during the show to cool down! If you haven't experienced their newest attraction, Mako, then you're in for a thrill as you travel at speeds reaching over 70 miles per hours and plummet down Orlando's tallest coaster. A hotspot for tourist and locals alike, Disney's downtown section is full of high-end shopping, food, and entertainment. Check out the enormous Disney store and make your Disney memorabilia dreams come true or hit up the iconic Rainforest Cafe for a dinner in the jungle. If you're in the mood for some Universal Studio-style adventures without the theme park package, head to CityWalk! 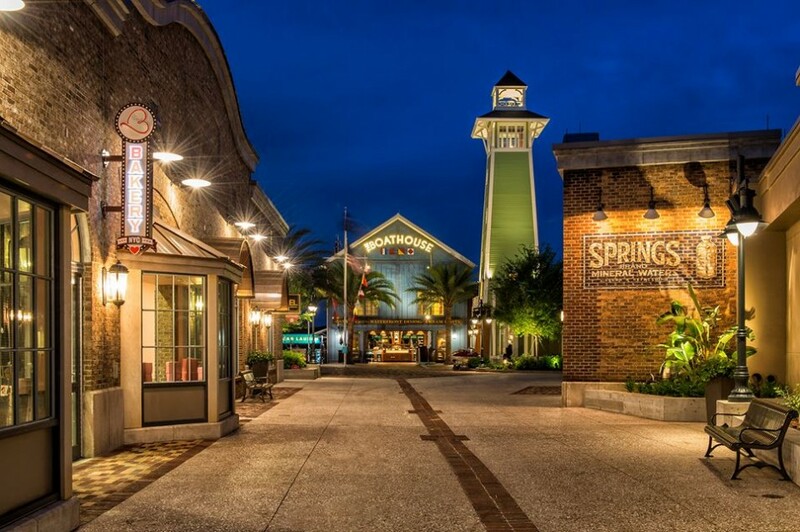 With incredible eatery ranging from the Jimmy Buffet-inspired Margaritaville to classics like the Hard Rock Cafe, CityWalk is sure to spice up your weekend in Orlando! If your sweet tooth is hankering, make a pitstop in CityWalk's chocolate emporium or chill in their enormous cineplex to catch the newest flick! Plus there's even free parking after 6 PM! An amusement park and shopping plaza combo, Old Town is a center for some classic fun. Shop until you drop, refuel at a restaurant of your choosing, then take a ride up on the Ferris wheel or check out their indoor family arcade! Looking for a quieter, sophisticated night out? 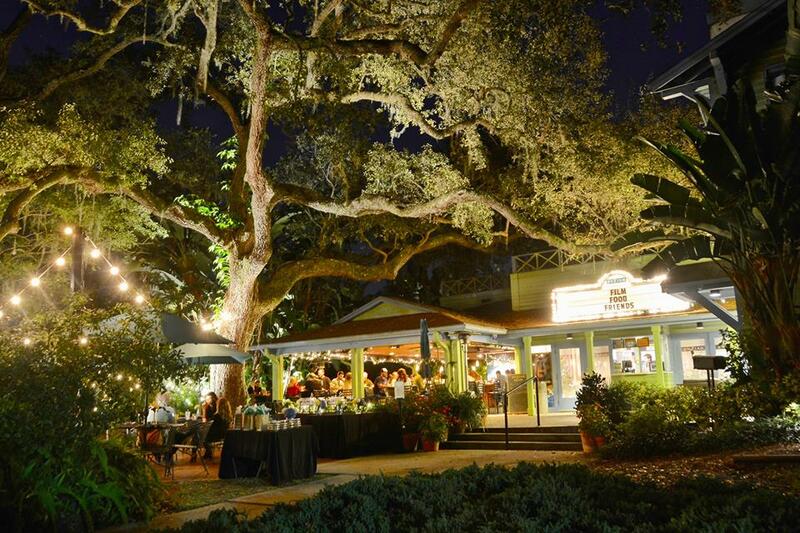 Check out Orlando's largest collection of art. Managed by the Downtown Arts District, CityArts Factory contains a variety of both vibrant and tranquil art galleries for your enjoyment. They offer free admission Tuesday through Saturday beginning at 11:00 AM and a look at local and international artwork alike! 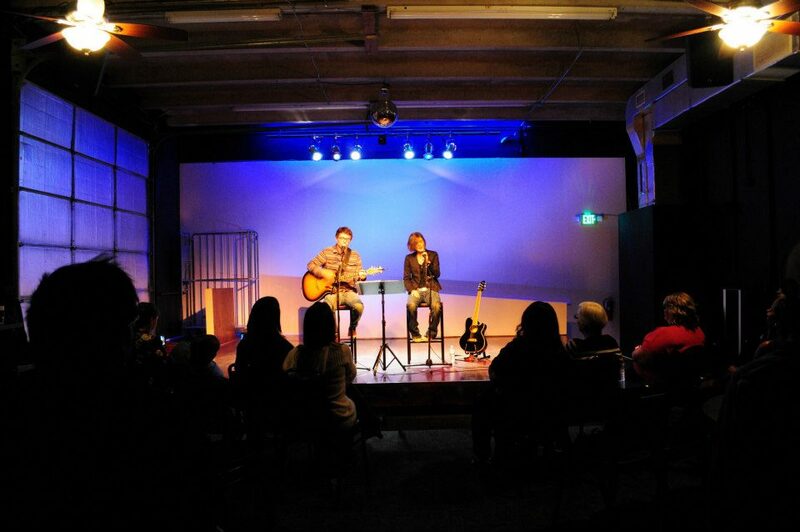 Yet another splendid choice for a night of enjoying the arts is The Venue. With cabaret-style seating and amazing drink specials, The Venue offers the best of local theatre for a night that is sure to impress. An 80-foot sinkhole turned beautiful park, Lake Eola sets the perfect scene for a picnic and an evening walk. Connect with nature and take in Orlando's natural beauty as you watch the sunset over the lake. Halfway around the lake, you'll find a port of swan boats that can be rented for a small fee of just $10. Paddle around the lake and get a close up look at the Lake Eola Fountain. Feel your adrenaline surging as you dive into iFly's massive wind tunnels! Check out their website for current group specials and take your family and friends on this daring escapade! The sky is the limit at Outer Limitz Trampoline Arena! Adults and children alike are free to bounce off the walls-literally-at this 24,000 square foot indoor trampoline park. Play an exciting trampoline version of dodgeball or try their rope obstacle course and get your blood pumping! What better way to spend an afternoon than racing go-karts? 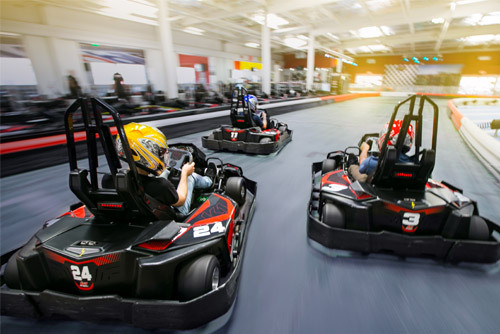 K1 Speed is a unique indoor go-kart racing track, perfect for rainy days or sanctuary from the summer heat. So spark some healthy competition as you put the pedal to the metal and feel the wind in you hair while you scramble to beat your friends to the finish line! No matter what you're searching for, you can find the perfect activity in Orlando so be sure to register with 407area to find all kinds of things to do in Orlando!